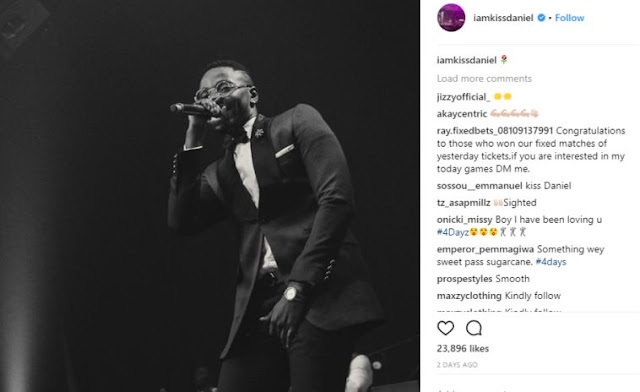 It seems Nigerian music star, Kiss Daniel, is enmeshed in another incident involving the Nigerian Police as Zonal Police PRO Dolapo Badmus, stormed his page to drop him a notice. 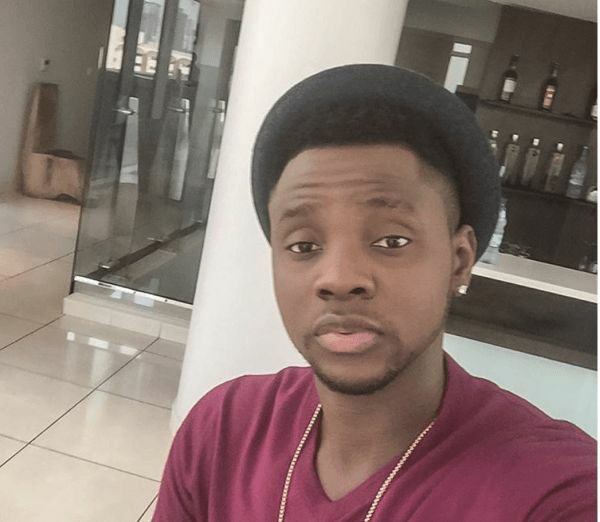 Her comment on Kiss Daniel’s photo on Instagram read ‘Check your DM, the police wants you’. Though why the singer is needed at the Police Station wasn’t revealed, however it left us guessing it might still be linked to his pending court case with his former label, G Worldwide.